Buy, sell, trade, and consign authentic designer luxuries. Every item in our collection goes through a multi-point authentication inspection to ensure you receive the best deals on REAL designer fashion. Authentication is brand-specific and generally consists of an inspection for appropriate brand markings, date codes, serial tags, hologram stickers, stitch work, and condition. Leo Hamel Boutique DOES NOT accept fake or counterfeit merchandise. Looking to make some quick cash? 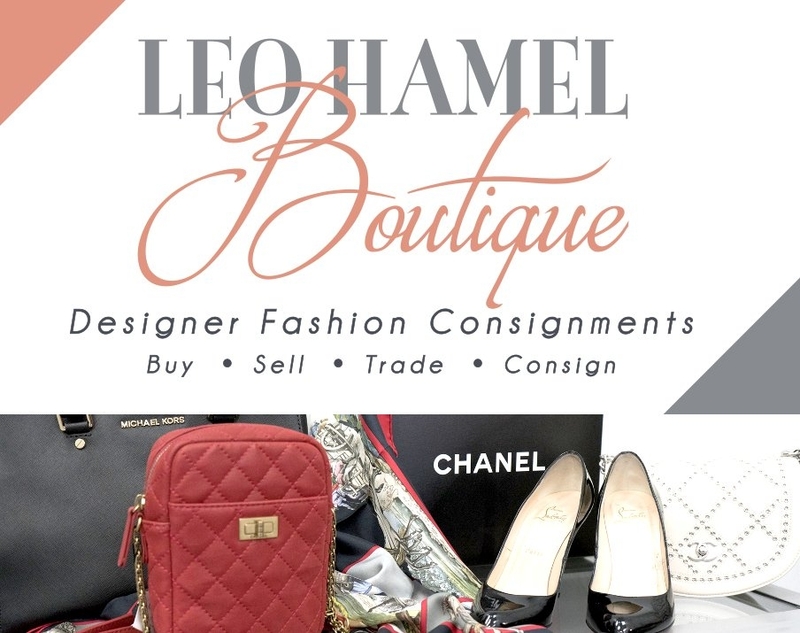 Consign your designer goods with Leo Hamel Boutique & Consignment Shop! 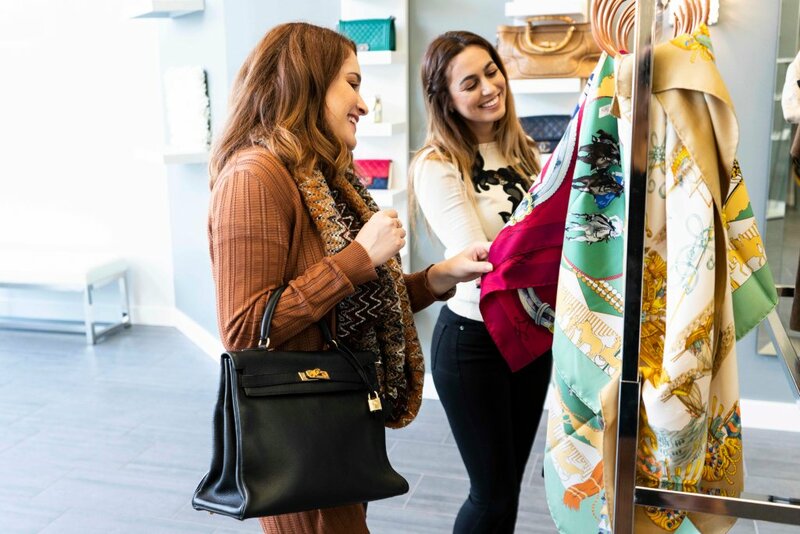 Receive the highest payout in San Diego when you consign your like-new designer clothes, shoes, handbags, and accessories! Just give us a call to be sure we accept the items you’re looking to consign. Then, bring them in to Leo Hamel Boutique and we’ll evaluate them for free. When your piece sells, you get paid!